Charmes is one of the best 1er crus inMeursault. After 12 months in barrel, Yves' 2017 is becoming a very smart andstylish example. 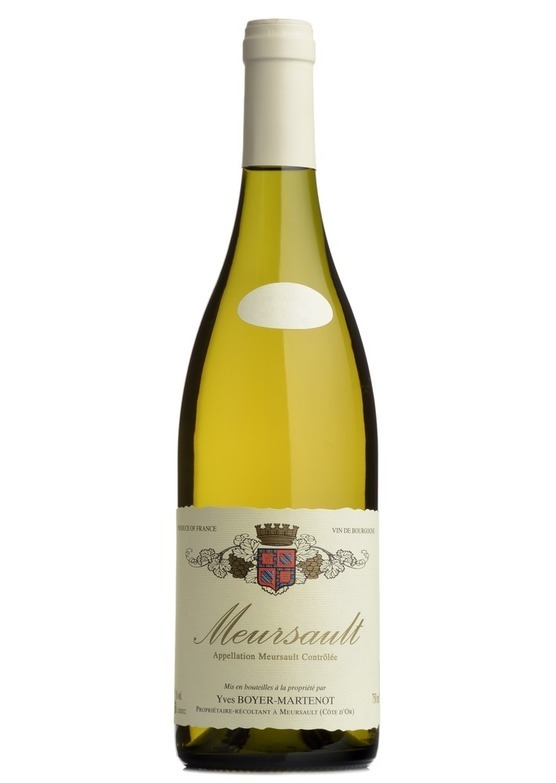 There is crisp, mineral acidity here, but also the domaine'shallmark breadth and texture. Notable intensity, with a touch of spice, and arich, expansive, honeyed palate.